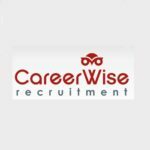 Short Business Description: CareerWise Recruitment is one of Ireland’s leading specialist Technical and Executive Recruitment firms. 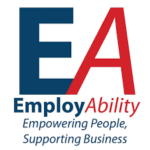 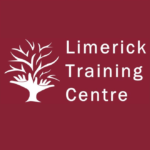 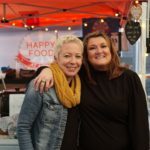 Short Business Description: EmployAbility are very committed to providing a professional employment service for people who have suffered from illness, injury or a disability and to also tend to local business recruitment needs throughout Limerick city and county. 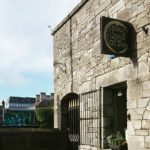 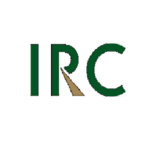 Short Business Description: IRC (Irish Recruitment Consultants) is a multi-sector Irish recruitment agency with offices in Dublin and Limerick. 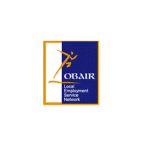 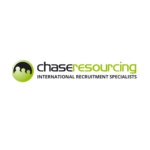 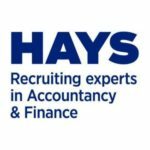 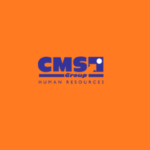 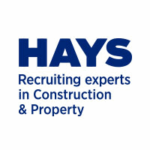 They have over 30 years' recruitment expertise and offer temporary, contract and permanent positions throughout Ireland at every level across a wide range of sectors.